The winners will be announced at the EE British Academy Film Awards at the Royal Opera House in London on Sunday 14 February 2016, hosted by Stephen Fry for the 11th time. Watch the Awards on BBC One and BBC One HD that evening. 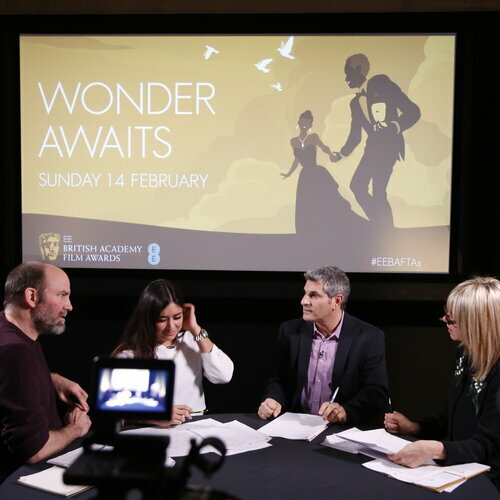 The nominations for the EE British Academy Film Awards in 2016 have been announced.